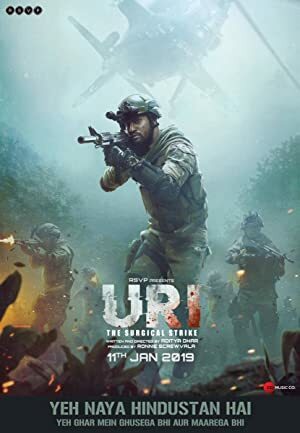 Based on the true events of 2016, when Indian Army avenged a deadly terrorist attack by carrying out a surgical strike. Indian army special forces carries a covert operation, avenging the killing of fellow army men at their base by a terrorist group. 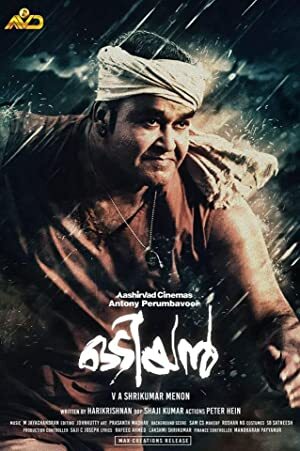 The story of the Odiyan clan, one of the most dreaded, shape-shifting black magicians in the world which ruled the darkness of night through during the pre-electrification era in Kerala. We are spending almost 5 hours to rip a movie’s BGM. And in return, we just asking you’ll to like our post, comment and share it in your profile/page.